After several months of tenant improvements, the new Ross – Dress for Less location at the Westgate Shopping Center (1933 Davis Street) will host its Grand Opening on Saturday, March 4. 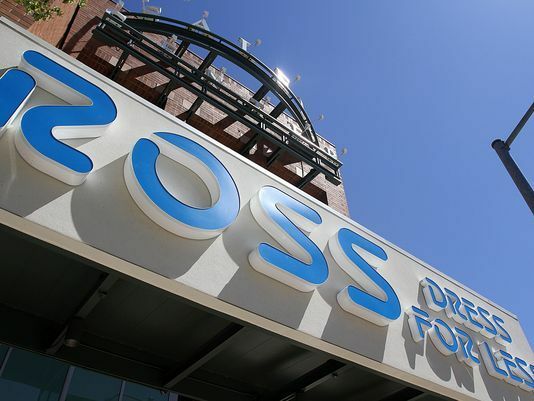 Ross has invested over $120,000 in the interior and exterior of this 23,500 square foot space. This no-frills discount retail giant is headquartered in Dublin, CA, and is the second largest discount retailer in the country. This is the second location in San Leandro, the first being in Fashion Faire Place on Hesperian Boulevard, near the Bayfair Center.